Cirque du Soleil presents OVO! 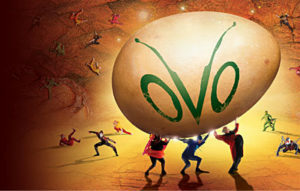 I have been to see several Cirque du Soleil shows over the years, and one of my all time favorites is OVO. The first time we saw OVO was under a big top tent a few years back. OVO is coming back to Cincinnati in May. Not under a big top this time, but at US Bank Arena, where they will amaze and astound the audiences. I cannot wait to go see this show with my children, and I have two tickets to give away to one lucky winner as well! Read all about the show and enter below – best of luck! OVO WILL BE PRESENTED STARTING May 11th, 2017 AT THE U.S BANK ARENA FOR 6 PERFORMANCES ONLY! Cirque du Soleil returns to Cincinnati in May 2017 with OVO, its newest touring show in arenas. 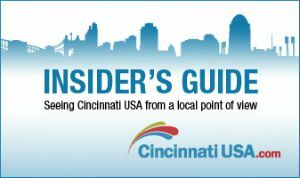 The production will be presented at the U.S Bank Arena from May 11th to 14th, 2017 for 6 performances only, as part of a global tour in arenas around North America. Thrilling more than 5 million people worldwide since the show premiered in Montreal in 2009 as a Big Top show- including a 2011 run in Cincinnati – OVO will embark on a new journey, performing the same captivating production, but now in arenas, giving more people the opportunity to enjoy a Cirque du Soleil show in their own town. OVO, meaning “egg” in Portuguese, is a headlong rush into a colorful ecosystem teeming with life, where insects work, eat, crawl, flutter, play, fight and look for love in a non-stop riot of energy and movement. 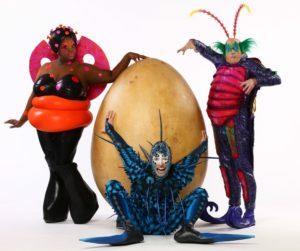 When a mysterious egg appears in their midst, the insects are awestruck and intensely curious about this iconic object that represents the enigma and cycles of their lives. It is love at first sight when a gawky, quirky insect arrives in this bustling community and a fabulous ladybug catches his eye – and the feeling is mutual. The cast of OVO is comprised of 50 performing artists from 12 countries specializing in many acrobatic acts. One highlight of OVO is the stunning Flying Act in which a group of scarabs soar high above the stage, from both edges to the middle landing on a platform. I have two tickets to give away to see OVO at US Bank Arena on Sunday, May 14th at 5:00 pm. I will draw one random winner on Monday, May 1st at 8pm. The winner will be emailed and have 24 hours to contact me via email or another name will be drawn. Tickets will be available for pickup at Will Call the day of the show. Please be sure you are available on this date before entering the giveaway. How to Enter (answer this question):1. Why do you want to win these tickets? The following entries are optional BONUS entries! IN ORDER FOR BONUS ENTRIES TO COUNT YOU MUST LEAVE A SEPARATE COMMENT FOR EACH ENTRY! 2. Check out The Little Things Blog & Cirque du Soleil OVO on Facebook, and then leave a comment below telling me that you did so. 3. Share this giveaway with your friends and then leave a comment telling me you shared (tag a friend you want to see the show with!). 4. Tweet about the giveaway! Make sure you add @LittleThingsMom and @Cirque #ovocirque in your tweet! And then comment below telling me you did so. 5. 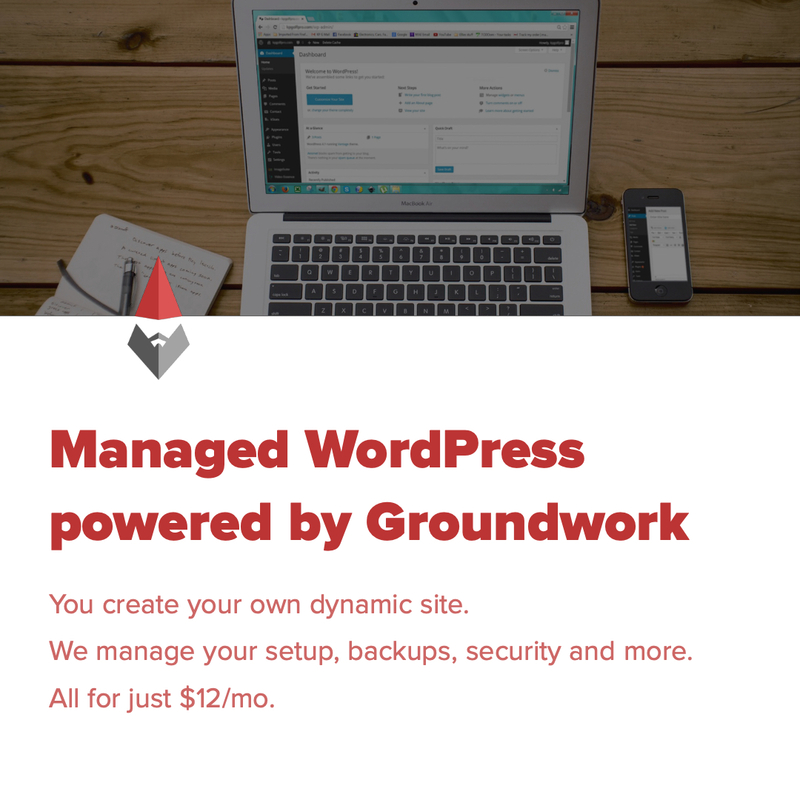 Follow along…sign up for Email Newsletters for this blog (upper right hand corner of this blog) and then leave a comment telling me you did so. Or if you follow along another way then tell me that. Disclaimer: I was given tickets to give away as well as tickets for my family to attend the show. The opinions are 100% my own!